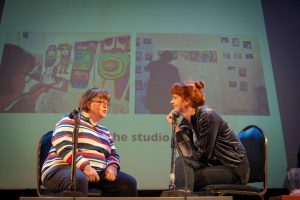 Project Art Works’ Seminar Art People Representation – Reflecting the Lived Experience, took place in November 2018. 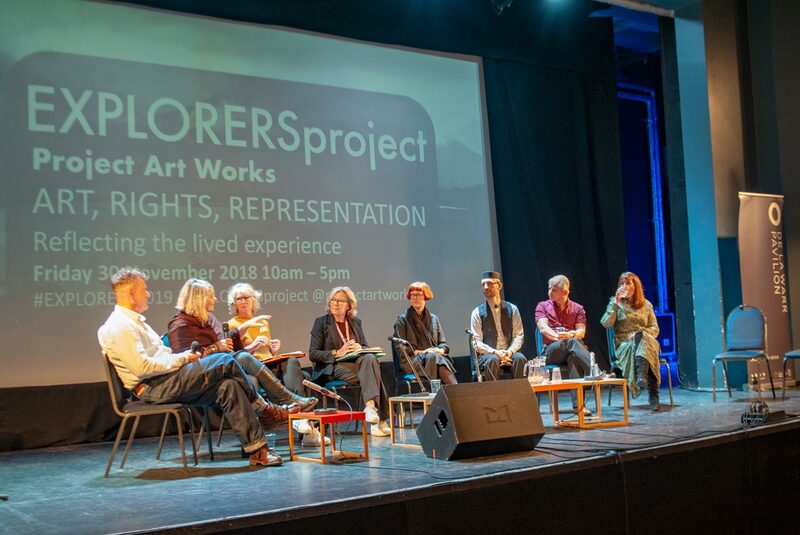 The Seminar was part of the Explorers Project, a three year programme of inclusive cultural actions and partnerships nationally and internationally. 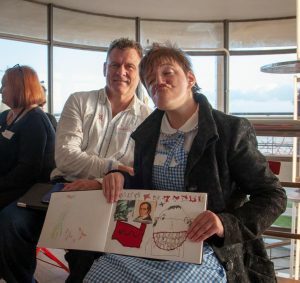 The project will culminate in a year-long programme of exhibitions, installations and new cultural commissioning models that place neurodiverse communities, artists and makers at the heart of civic and cultural life. 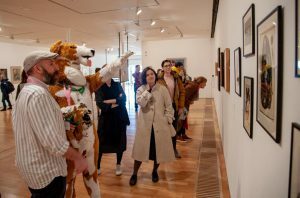 The seminar took an innovative approach to discussing art and social care, moving away from didactic presentations and exploring collaboration, non-verbal communication, institutional empathy and arts practice. Extensive contributions from neurodiverse people throughout the building and across the whole day broke down barriers of understanding and gave honest, frank and often moving insights into real experiences.